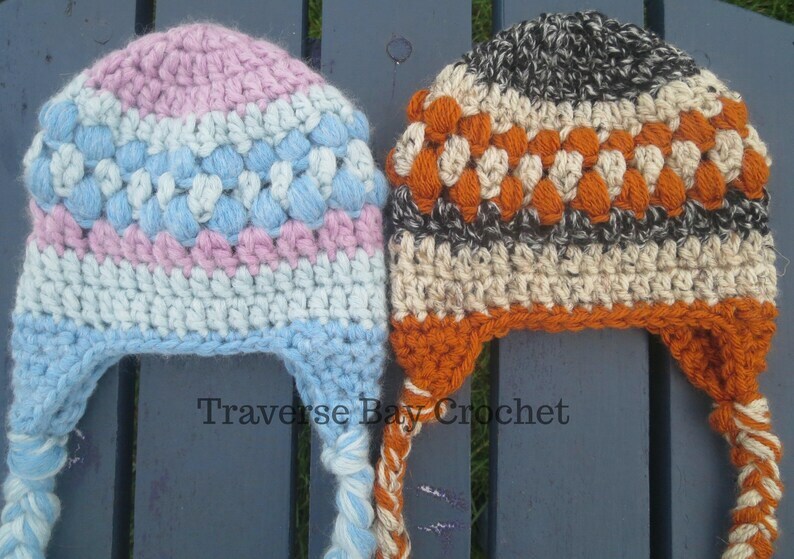 So cute and colorful this baby earflap beanie hat will keep your little one warm, cozy and stylish! The puff stitches give the hat some nice texture detail while the colors make it interesting and sweet and will match a lot of outfits. 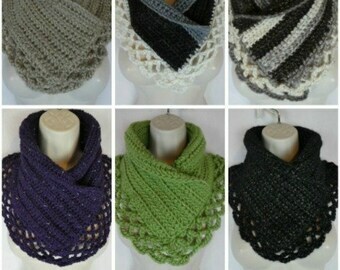 This is a great pattern for a girl or boy, very versatile.